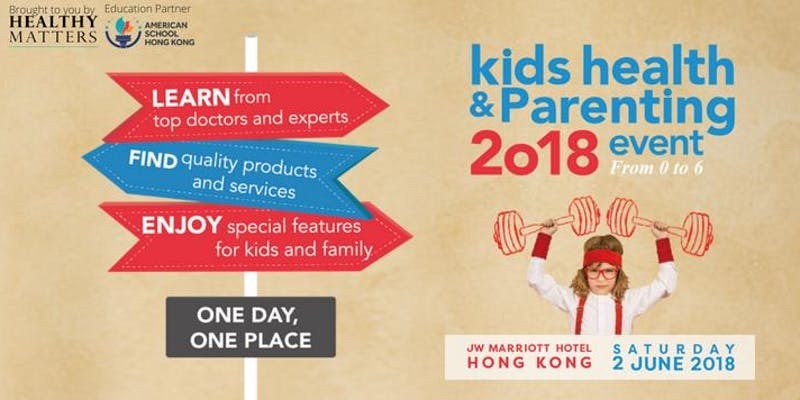 Please join Dr. Zaidi this coming Saturday, 2 June 2018 at the Kids Health & Parenting Event 2018 located at the JW Marriott Hotel. Dr. Zaidi has been invited to speak as part of a panel discussing Screen Time Management Guidelines & Tips: Language Acquisition, Eye Health, Parenting and Psychological Development. Don’t miss out!